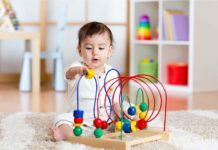 The growth and popularity of online shopping has made things easier for a lot of us and the parents of babies benefit from this concept the most. 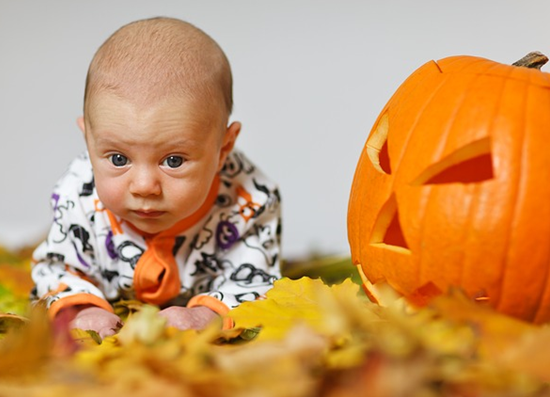 These days, it has become very easy to purchase baby clothes since most brands and baby clothes shops sell products online. 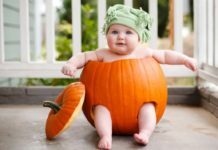 There are thousands of websites out there which sell baby clothes but it is important to buy only from one which is reputed and well known. You must always check out the online reviews of the website and also ask from your friends before purchasing. Another tip to keep in mind before buying baby clothes online is to check the age bracket for which the item is suitable. 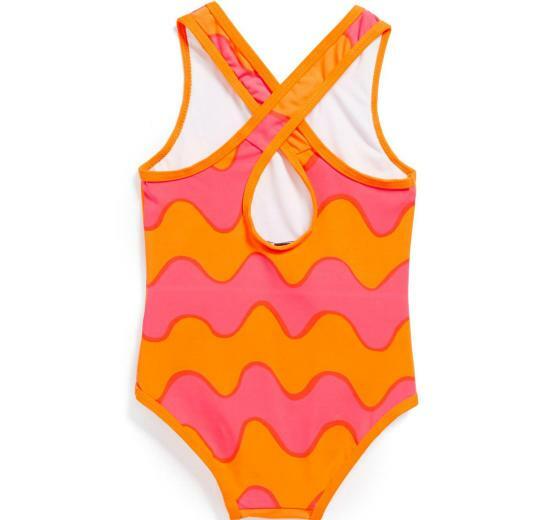 It is always better to buy a size bigger than what your baby size is right now since babies grow quickly. Also, you must check the exact size specifications to avoid buying a smaller size. 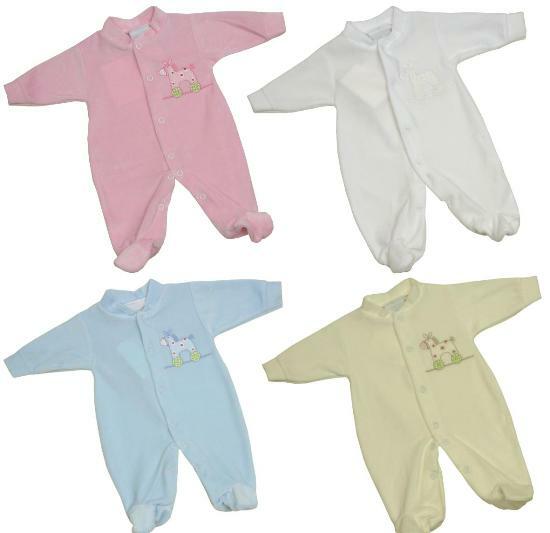 It is important to pay attention to the fabric as well as the brand of the baby clothes. For summers, go for fabrics like cottons but for winters, buy something which is warm enough for the baby. Also, it is better to buy from a trusted brand to avoid getting low quality products. It is a good idea to compare a few of the online platforms so as to find the clothes tagged at cheapest possible prices in your favorite brand. There is a huge variation in prices online and one must try to find the best price item. 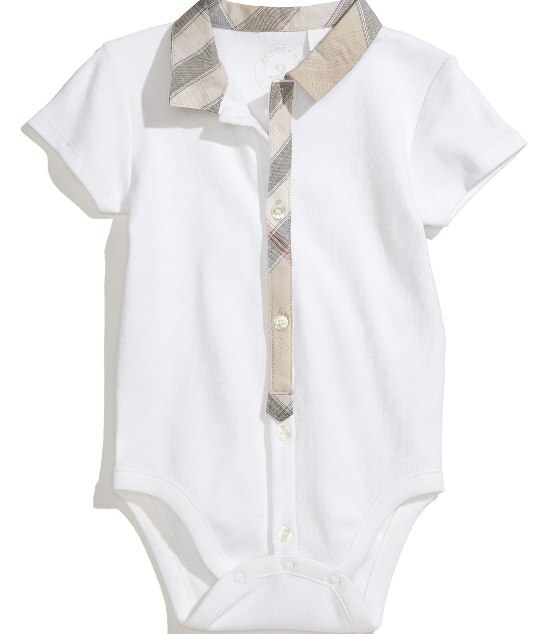 Another tip to buy baby clothes online is to make the most of sales, offers and coupons. These are great ways to save on these items and can help you cut back on spending. Always read the exchange, returns and shipping policy points of the site from which you decide to buy to make sure that the product can be exchanged for free in case the size or design is not to your liking. Fabulous And Stylish Dresses For Gorgeous Look Of Infant Girl!